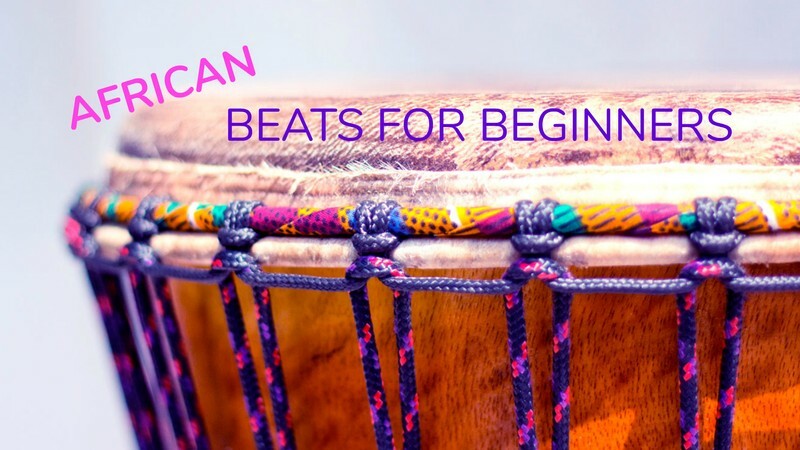 What is 'beats for beginners'? The members of performance group Manawataki will also be at sessions to assist and inspire you. Need a drum to use? I'd be delighted to let you use one of mine.